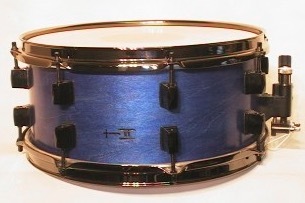 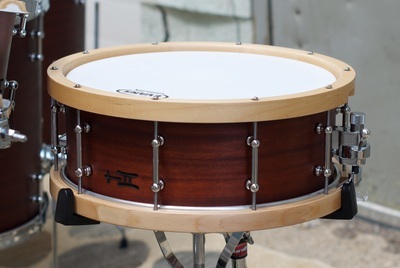 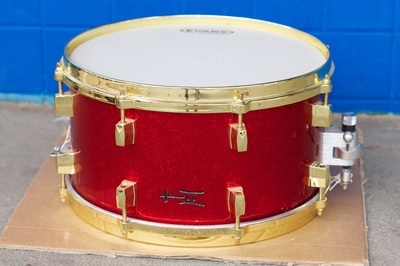 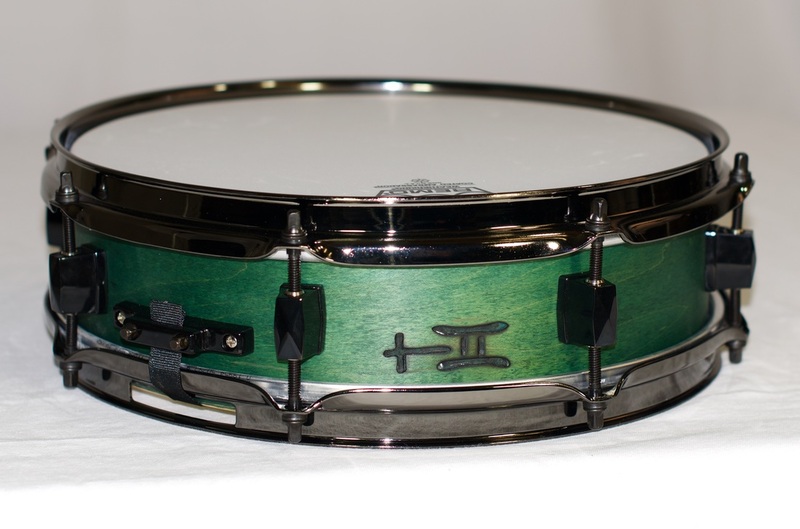 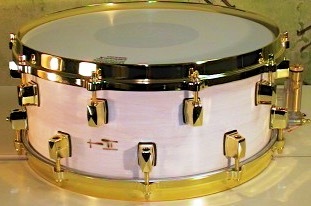 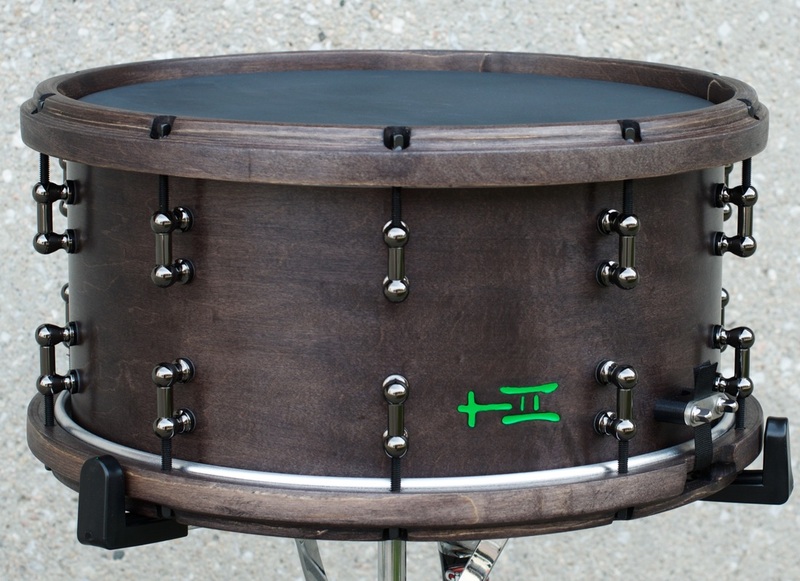 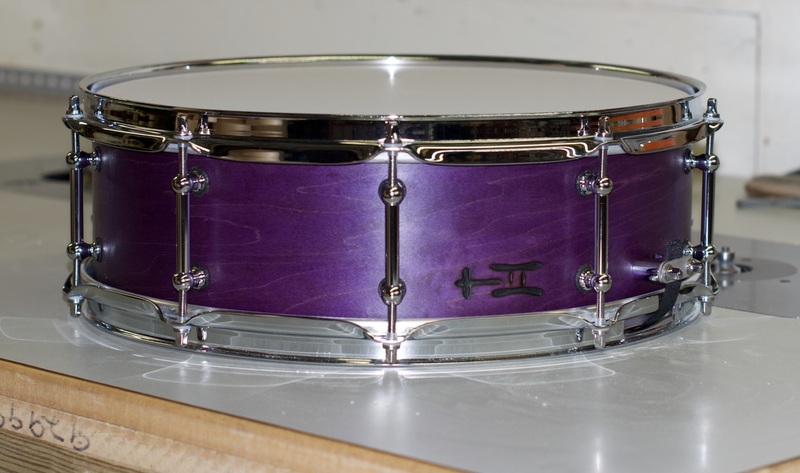 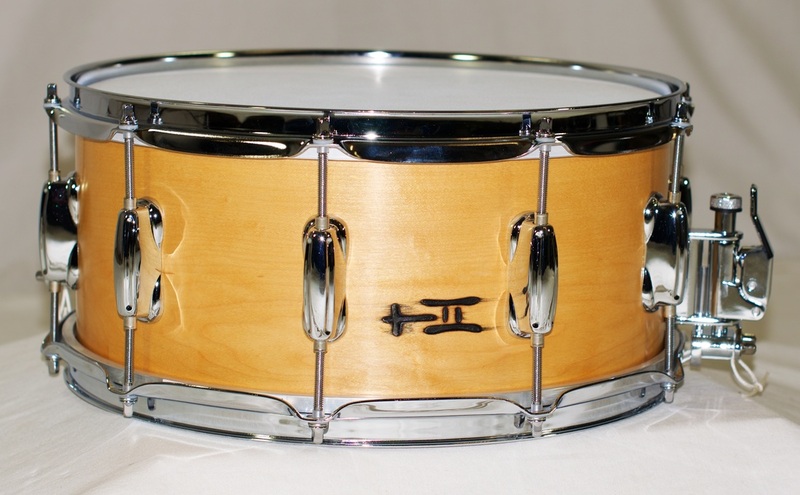 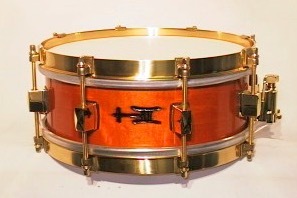 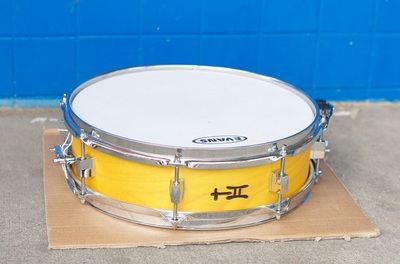 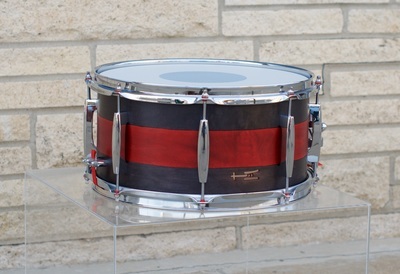 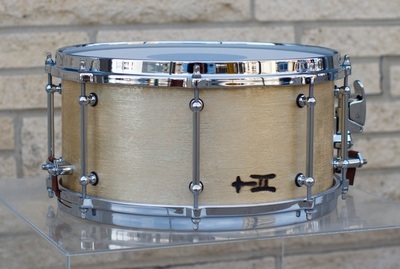 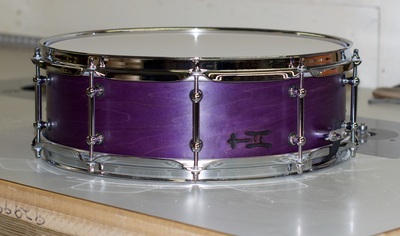 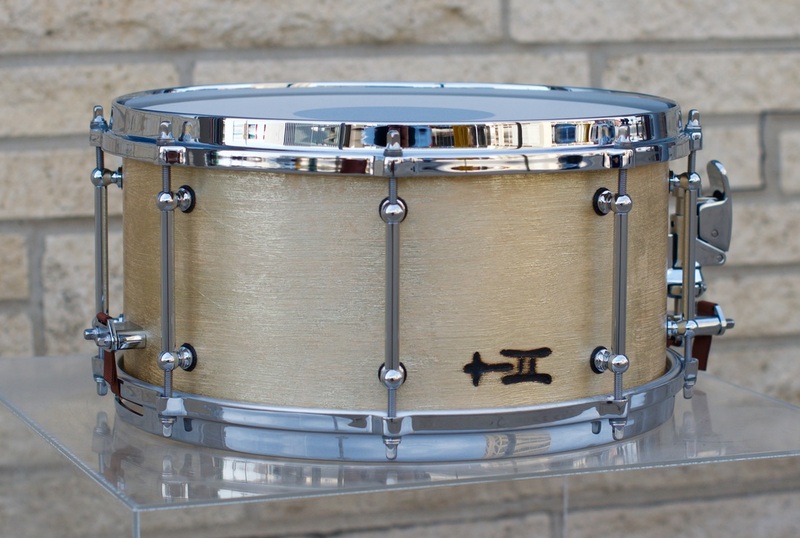 The staple of snare design for decades, plied snares work great in all styles and settings. Hardware, color, finish, size, and ply options combine to make millions of possible outcomes--how do you want yours? 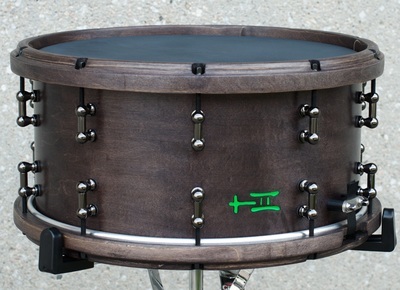 Learn more about TreeHouse plied maple shells. Learn more about TreeHouse plied vintage shells.